Fratellis is a fast-casual pizza and beer concept. 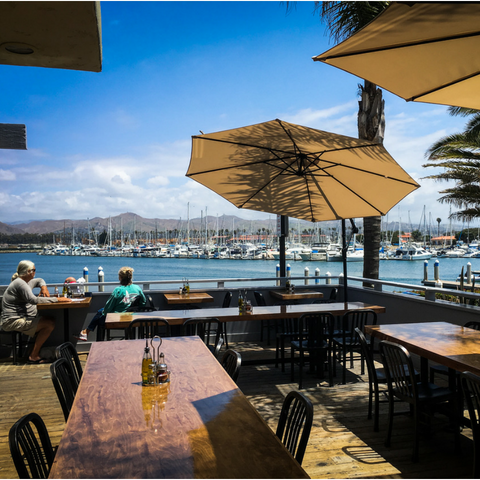 Located right off the docks in Ventura Harbor, Fratellis serves a fairly priced and well rounded menu. 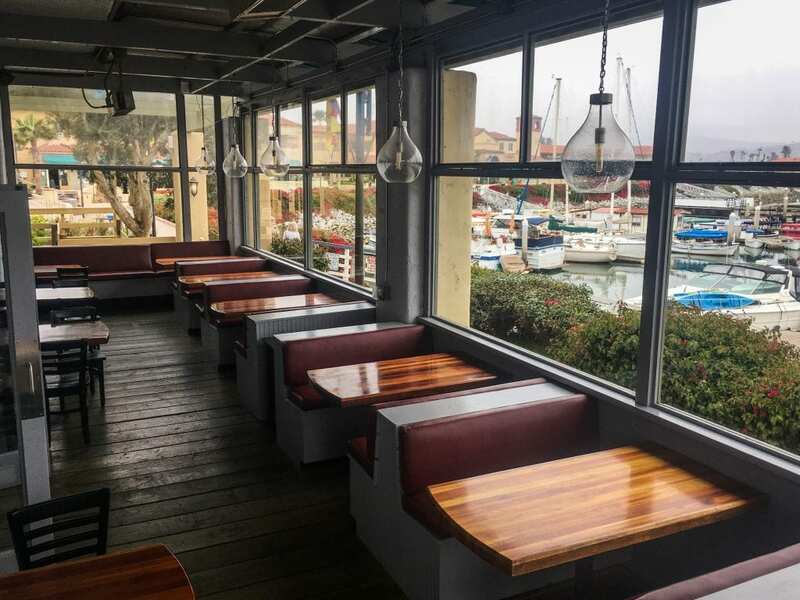 There is something for everyone at Fratellis – Pizza, Sandwiches, Salads, Vegetarian, Gluten Free Pies, Beer, Wine and Select Cocktails. Check out the new menu HERE.